Google regularly updates its Play Store developer policies; the last time it happened, fake ID apps were banned from being submitted by developers. The guidelines have once again been changed, and several more categories of applications are now banned. First, applications that "appeal to children but contain adult themes" are no longer allowed. This is possibly a follow-up to the 'Elsagate' controversy, where thousands of inappropriate videos featuring family/children characters were being uploaded to YouTube. Apps and games with similar content are now banned. Google also no longer allows cryptocurrency miners on the Play Store. 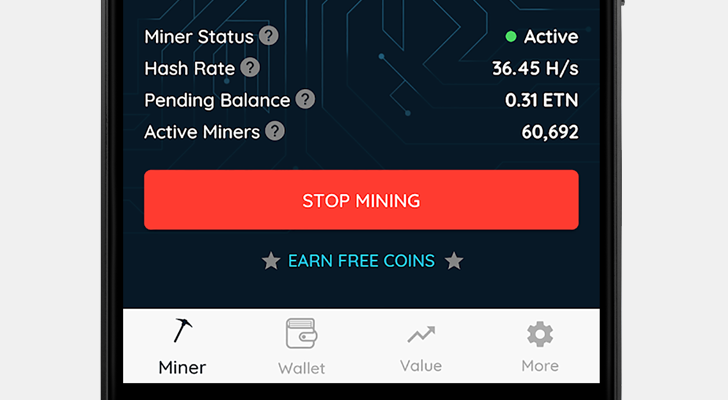 There are countless miner apps already available, including MinerGate, Crypto Miner, and NeoNeonMiner. Crypto mining extensions were barred from the Chrome Web Store earlier this year, including ones where mining was the sole purpose. Next, applications that "facilitate the sale of explosives, firearms, ammunition, or certain firearms accessories" are now banned. This includes apps that provide instructions for users to make their own guns/ammunition/accessories, or to convert a weapon to be semi-automatic/automatic. The Play Store also now has a ban on repetitive content, which Google describes as "multiple apps with highly similar content and user experience," or "apps that are created by an automated tool, wizard service, or based on templates and submitted to Google Play by the operator of that service on behalf of other persons." One developer claims the Pro version of his free game was removed because of this new rule, but he did not provide proof. Two final categories of applications are also now banned - ones where the primary purpose is to serve ads (where ads are placed after every user tap, swipe, etc.) and ones that intentionally mislead users. Google describes the latter as, "apps or developer accounts that impersonate any person or organization, or that misrepresent or conceal their ownership or primary purpose."